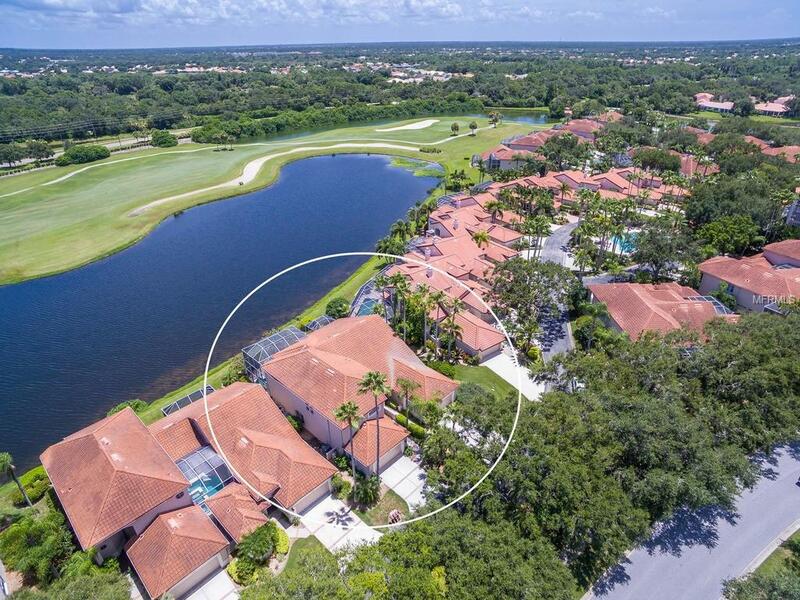 This rarely available single-story maintenance free villa provides expansive lake and golf course views. 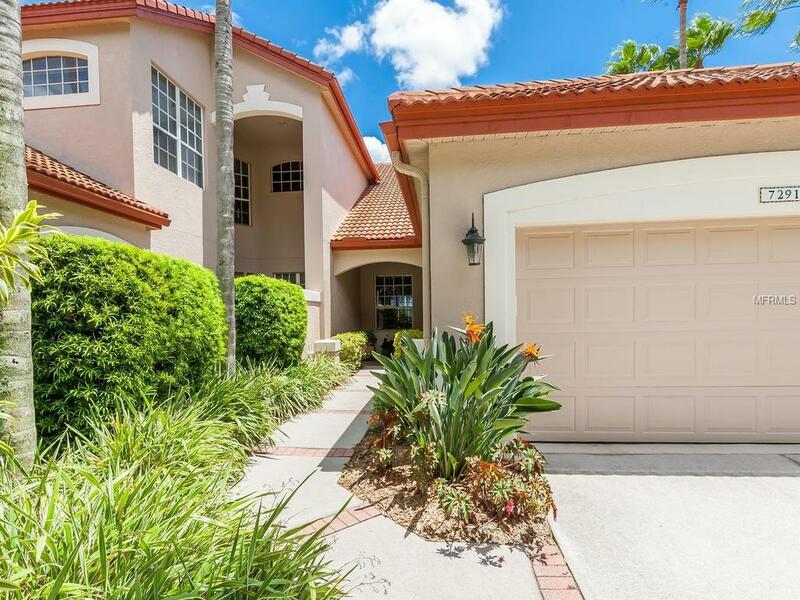 Located within the gated community of Prestancia overlooking the famous TPC golf course. Offering a spacious open floor plan with cathedral and volume ceilings, windows that bring in the natural light and over 1700 sf of living area. The beautiful screened lanai with paver brick patio is the perfect setting for your morning coffee or to wind down with a cold beverage and enjoy the views of the lake and golf course beyond. This charming villa with a great room plan offers two bedrooms in a split plan, plus a den, and eat-in kitchen, separate laundry room and a two-car garage. 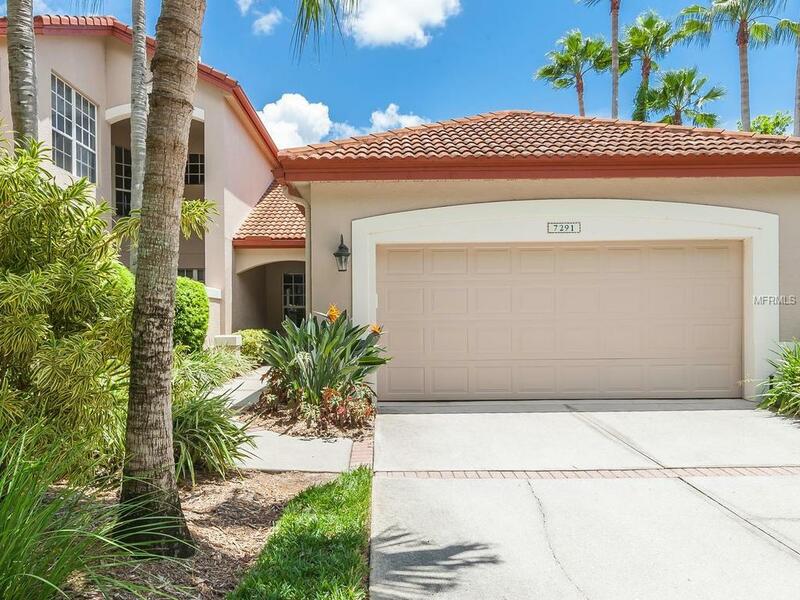 Master bedroom has sliding doors opening to the lanai, walk-in closets. Master bath has dual vanities, whirlpool tub and walk-in shower. A heated community pool and spa set among tropical landscaping are just steps away. Membership in TPC is optional but offers a variety of memberships for all lifestyles. TPC is a prestigious golf club with two 18-hole courses, a restaurant and many social activities. 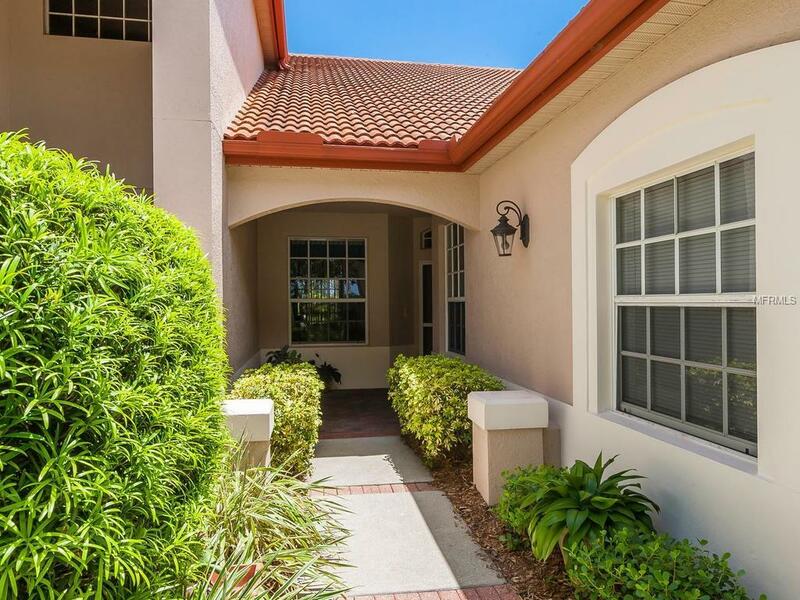 Prestancia is located on Palmer Ranch, just minutes from the #1 Rated Siesta Key Beach, shopping, restaurants and much more.